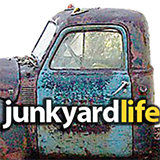 Junkyard Life is your source for junkyard gold, barn find muscle cars and a place where you can meet the gruff characters who cling to the cars and parts that make your greasy dreams come true. Diligently uncovering soon-to-be extinct, historic junkyards, and rusting classic cars on our adventures along the back roads of America. 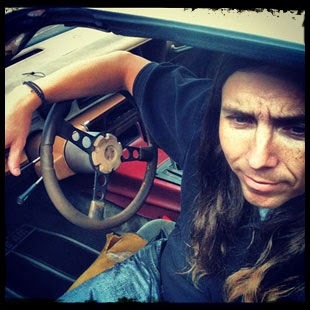 A gear head whose imagination revs to redline when hunting old cars and parts. He feeds his passion for dilapidated Detroit iron by writing, photographing and sharing his adventures. 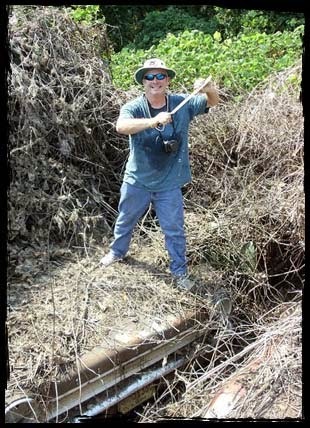 Buckle up and hang on, because Ron, a.k.a "The Earth Roaming Car Guy," brings high-speed energy and enthusiasm that can be felt in his treasure hunting experiences. Enjoy.